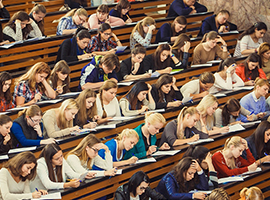 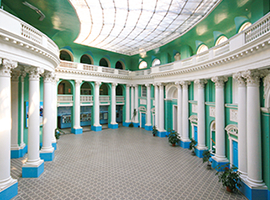 The base of collection was formed during the heyday of the Higher Courses for Women in 1905-1914. 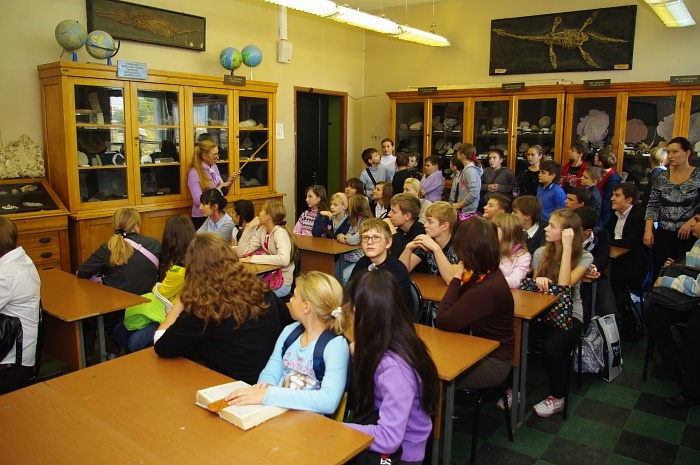 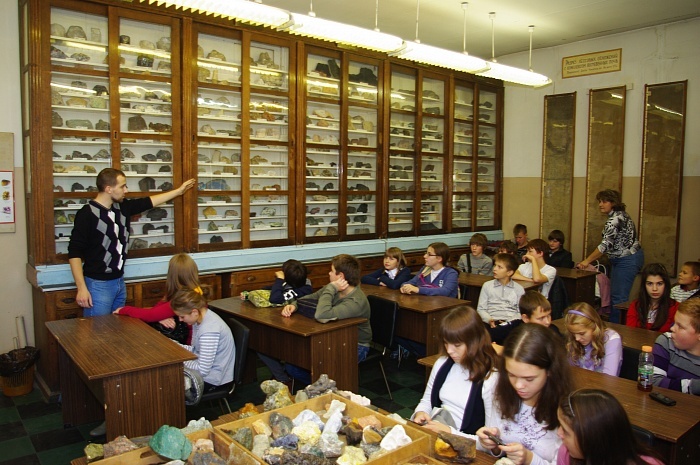 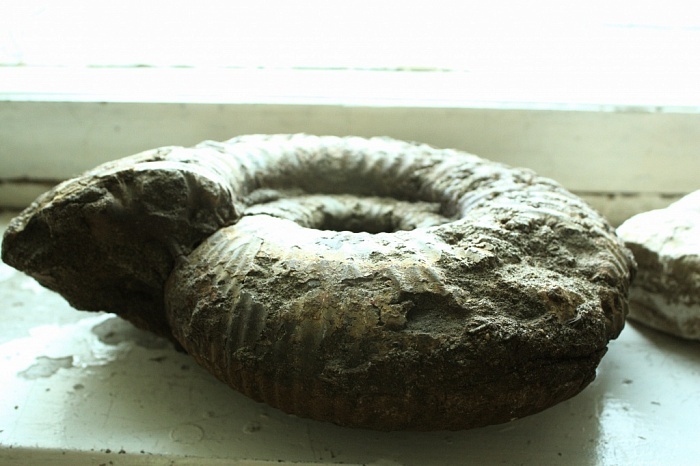 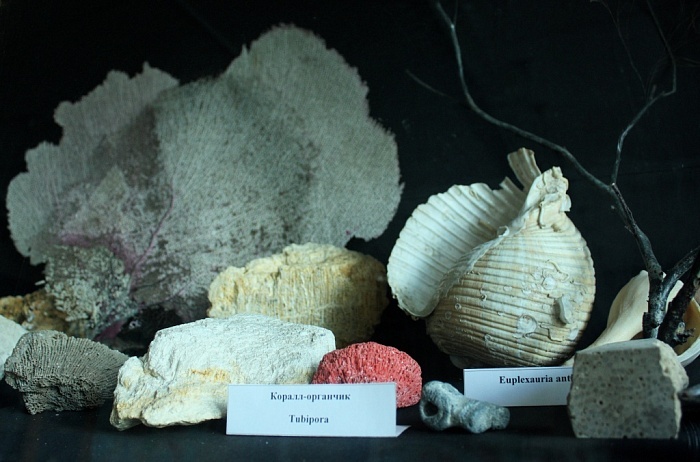 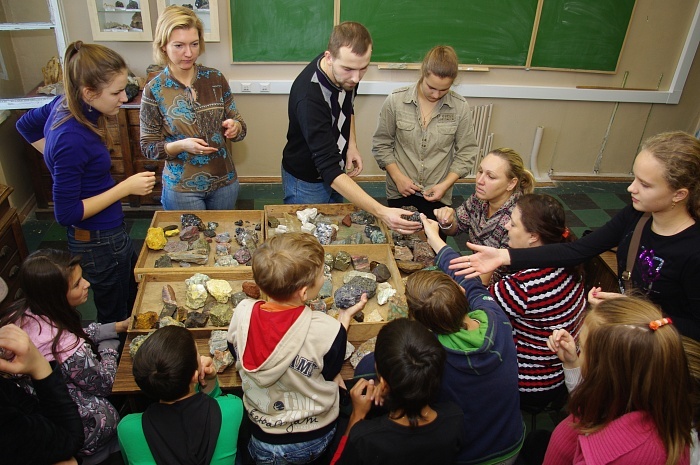 The beginning to it was put by the mineralogical museum created by V.I.Vernadsky. 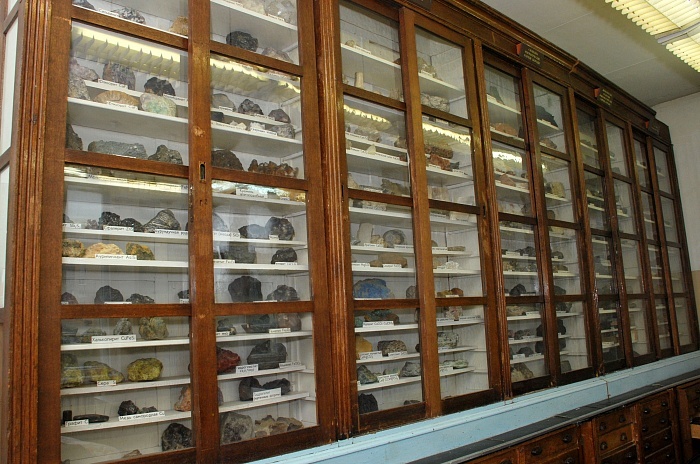 The collection gradually got samples of minerals and rocks in the companies of Heidelberg, Bonn and Munich. 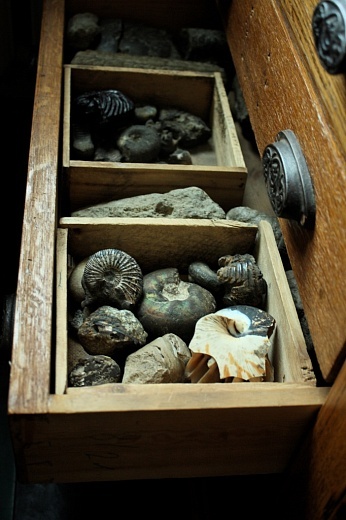 Further the collection replenished thanks to collecting samples during expeditions of teachers of chair. 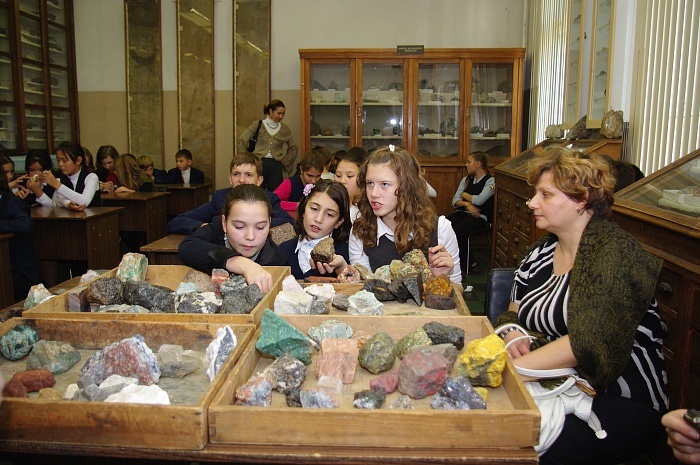 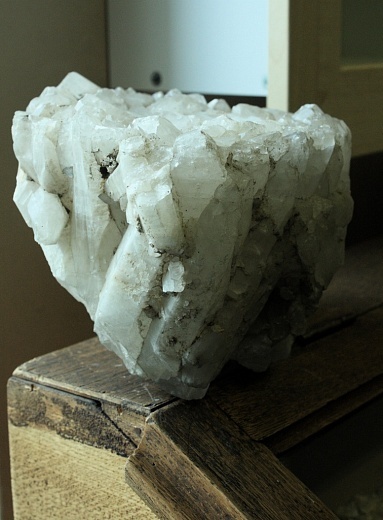 At the moment the MPGU geologic-mineralogical collection consists of two offices: mineralogo-petrographic and paleontologic. 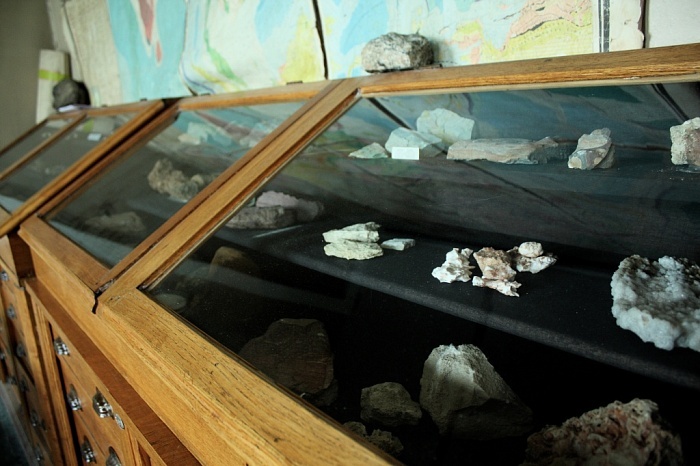 The collection contains more than 4000 exhibits of minerals and rocks and over 2000 fossilized remains of the fossil organisms located in two audiences, equipped with the corresponding museum equipment. 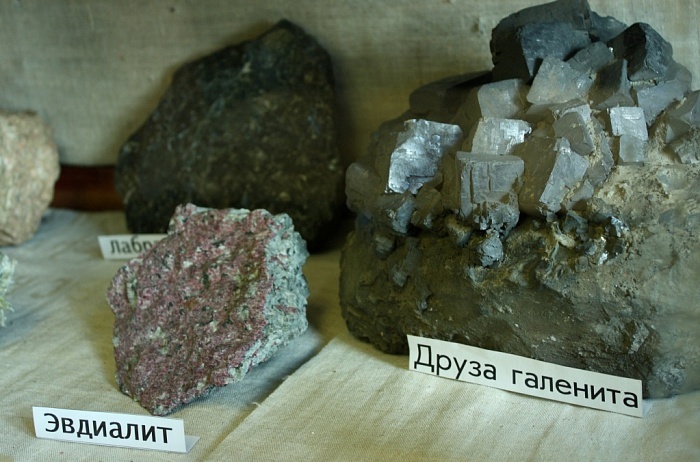 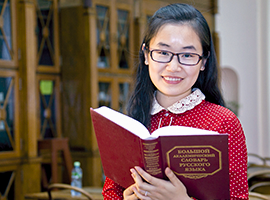 Many samples are unique and have no analogs in Russia.